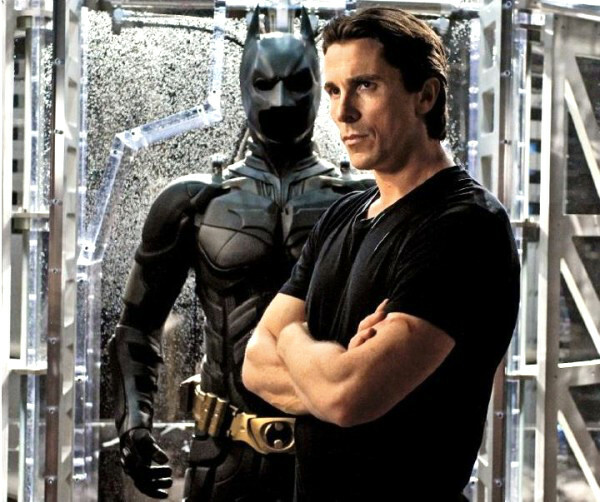 Will The Dark Knight Rises Make More Money Than The Avengers? Marvel’s The Avengers is out right now and breaking records left, right and centre; it has smashed the record for highest grossing opening weekend and is on course to break into the billion dollar club, who knows whether it will become the highest grossing film of all time. The highest grossing comic book movie to date is Batman flick The Dark Knight, the sequel to which, The Dark Knight Rises, comes out later this year and along with The Avengers looks to make this summer one for the comic book fans to really enjoy, but will The Dark Knight Rises be able to outdo The Avengers in terms of profit? 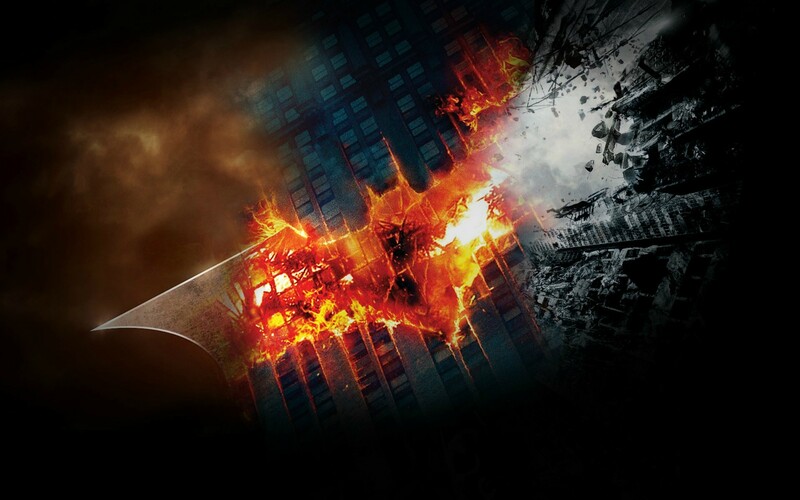 Batman Begins, the first of Christopher Nolan and Christian Bale’s Batman franchise, took in over $370 million at the box office which was pretty standard for a superhero movie at the time, putting it on a par with the very below average Superman Returns and the lacklustre Men in Black 2. However, The Dark Knight rose to critical acclaim worldwide and managed to rake in over $1 billion worldwide, becoming not only the highest grossing comic book movie of all time but also the eleventh highest grossing film of all time. So The Dark Knight Rises has a tough act to follow and will it be able to follow that? Batman is a popular character and the huge scope of the audience that The Dark Knight managed to reach went beyond everyone’s expectations and now everybody knows about Batman and everyone knows what kind of film they will be getting going to see Nolan do another Batman movie. This is a good thing as you would expect a sequel to one of the highest grossing, and arguably best, films of all time would be able to make just as much money if not more, especially with the cast and crew all returning and the public hype the film is receiving. However, something that could play against The Dark Knight Rises is that The Dark Knight created such high expectations in the minds of the audience that The Dark Knight Rises may not be able to reach. You have to assume that a lot of the money made from The Dark Knight was also made by a lot of people going to see the film on more than one occasion and if The Dark Knight Rises fails to live up to its predecessor then will fans really want to go and see it again? Probably not. 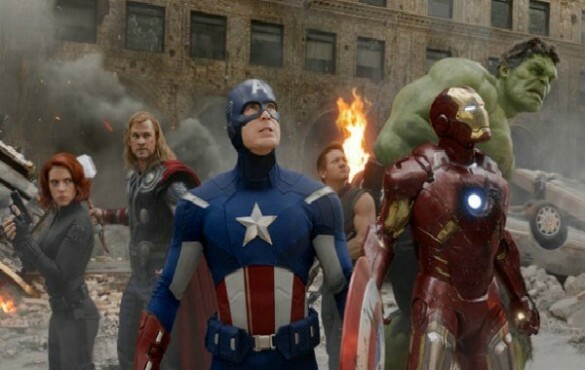 The reason for The Avengers making so much money so quickly, in my opinion, is because this is what a lot of comic book fans have been waiting for since the birth of the superhero movie; it is all of Marvel’s big hitters on screen at the same time: Captain America, Iron Man, Thor and The Hulk all sharing screen time. These characters were already introduced via their own movies in Marvel’s very clever and special approach to film making which meant that even if some fans didn’t like Thor or The Hulk, they would still see The Avengers for Iron Man or Cap. The Dark Knight Rises isn’t in that position; if you don’t like Batman you more than likely won’t want to watch a film about him. Also, with The Avengers doing so well, the tide may turn for comic book movies and fans may want to see the colour of comic book pages brought to the big screen once again, they want the fun element of the comic books back on the screen and The Dark Knight Rises may be seen as TOO dark by some fans. However, Batman fans will be used to the darkness as his story has always been a dark one (minus the camping up by Adam West and Joel Schumacher over time) so that’s not necessarily a bad thing. Personally, I don’t think that The Dark Knight Rises will make more than The Avengers; The Avengers is still going strong and will still be earning top dollars at international box offices for the coming weeks, then we shall have to see how The Dark Knight Rises does. But the originality that made The Avengers so popular is not there in Nolan’s ‘threequel’ but if achieves the same acclaim throughout its previews as The Dark Knight did then it would come as no surprise to see it break The Avengers‘ new opening weekend record. « Terrific Trailer for ‘The Gangster Squad’!